The wonders of Adaptive Body Armour. Either the [U], or more likely in my opinion, the [R] version. This is why it's important to back your juggernaut with support that is capable of handling stuff the juggernaut can't handle well. 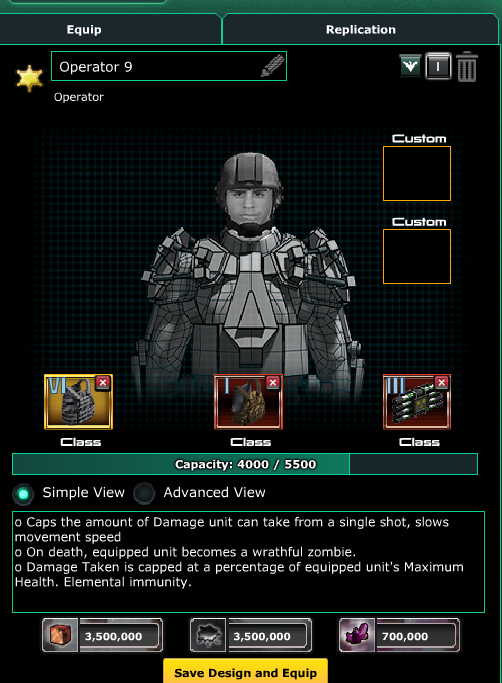 The SF infantry has adpative body armor which means it caps the amount of damage the unit can take. 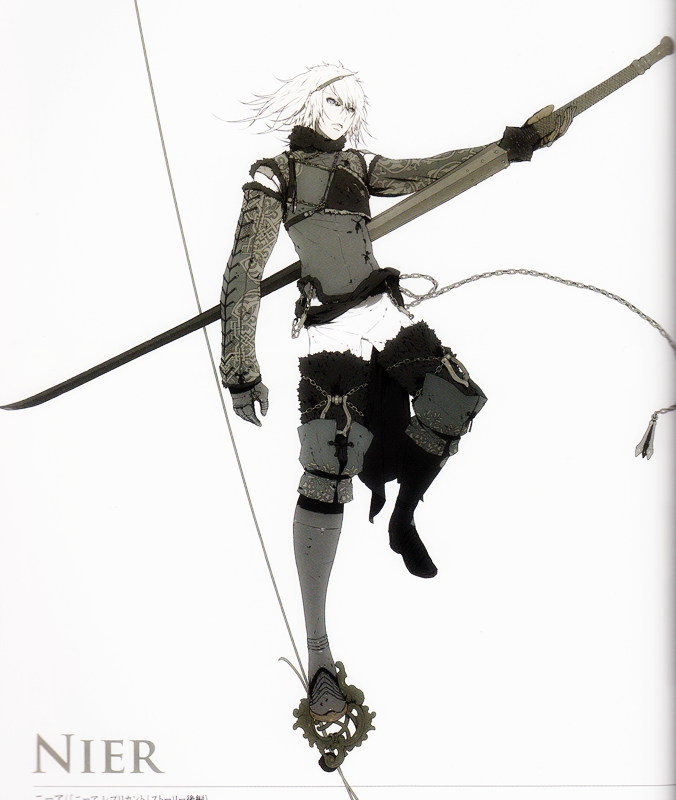 The unit cannot take damage greater than 10% of the unit's maximum health from a single projectile. That means it will take a minimum of 10 shots to kill that operator whatever you wish to use against it (for example Juggernaut, Purifier or Rail Launcher turrets). I have also a question. Why is this post even pinned? I don't see any importance of it being pinned. It's an effect by the Adaptive Body armor. Caps how much damage the unit can take from a single shot. tell to wrong thinker to bring it to the gear store, thank you , good luck commander! The reason for the pin is to start a discussion about how things work. This is an informative discussion to help people understand the benefits of using units and their components. There are many new players who may have questions but do not know where to start. Sharing information with all the players, helps everyone. Direct them to players guides. There's generally a storehouse of info to be found there. And here we go again. Sharing information about workshop that is not in game or being removed soon. Is it so difficult to provide workshop in gear or event for all units and give ways to unlock it By challenge bases on in small event like defence waves??????????? Good reason to keep Commandos with adaptive body armor and vehicle damage customization in bunkers instead of just fill with Liberators. I use my rare adaptive armor on a lead Commando to pick off rail guns and such. The Juggernaut will deal busted status which means they won't be able to use the adaptive body armor against the Juggernaut. Wave 10 of October Onslaught awarded Rare Adaptive Body Armor. That's where I got mine. Currently Uncommon and Rare Adaptive Body Armor can be obtained from alliance raids. I've gotten an Uncommon from my first alliance raid first drop, Uncommon Drum Magazine and Rare HC Ammo from that raid as well. Alliance raids are tough, but if you're persistant you can pick away at the bases with microhealed units for the tech, you just won't get many supplies. The only reason I only did two gold bases was I managed to pick the two with the hardest layout thinking they were all the same. The ones with the pond and plateaus appear to be the easiest gold base. 1) The ranges of some units not acceptable... ex. SF units max range is 500. then how sf units in bunkers can attack nimbus (range 550). don't do mindless things kixeye. it'll effect your business. if you want you can introduce new units those had 550 range. 2) you are releasing (maximum) tech center items in every event and you not allowing to upgrade and air seperately. this is not a good thing. it is good thing one tech center and one academy prizes in events. Bunkers, depending on their type, provide the Units within them either a 40% or 50% Range increase. 2) you are releasing (maximum) tech center items in every event and you not allowing to upgrade and air seperately. this is not a good thing. it is good thing one tech center and one academy prizes . Watchtowers give 50% extra Range, and Bunkers/Strongholds give 40% extra Range. Will we get question of the day every day? Seems like good serie incoming. I have the [U] Adaptive Body Armor and [R] Adaptive Body Armor on my SF, although I don't use my SF for base defense. It's great for tanking a Rail Launcher blast. I do agree though, that SF are being used less and less every week because of Faction Units and the Juggernaut, and other ways to attack or defend a base.